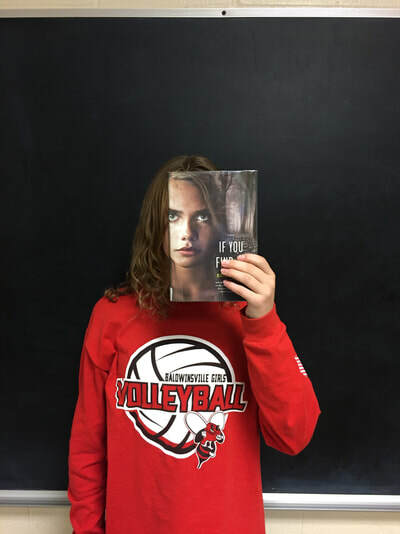 The Durgee Bee Squad is the team of student volunteers that runs the Durgee School Store, volunteers in the library during Learning Centers, and serves as the library's advisory council. Bee Squad applications accepted in September and January. Students must be in good academic standing to participate. 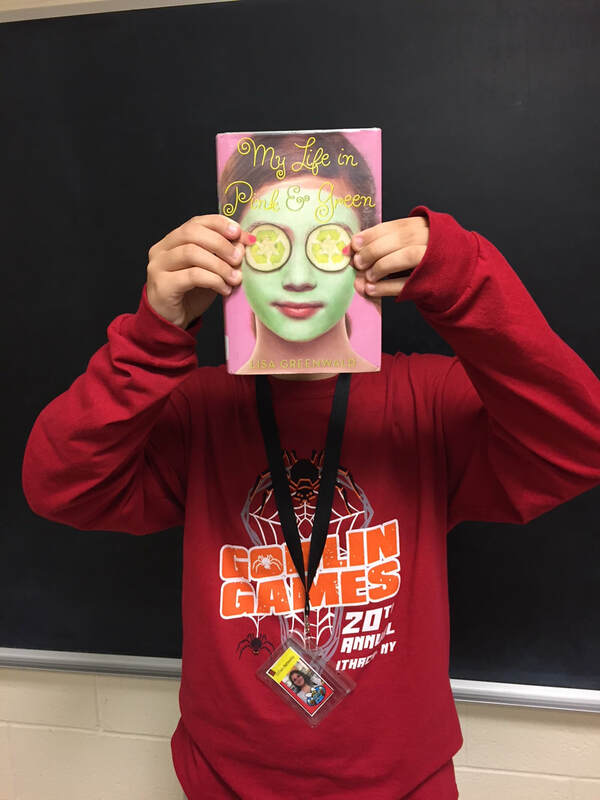 Print a Bee Squad application here. 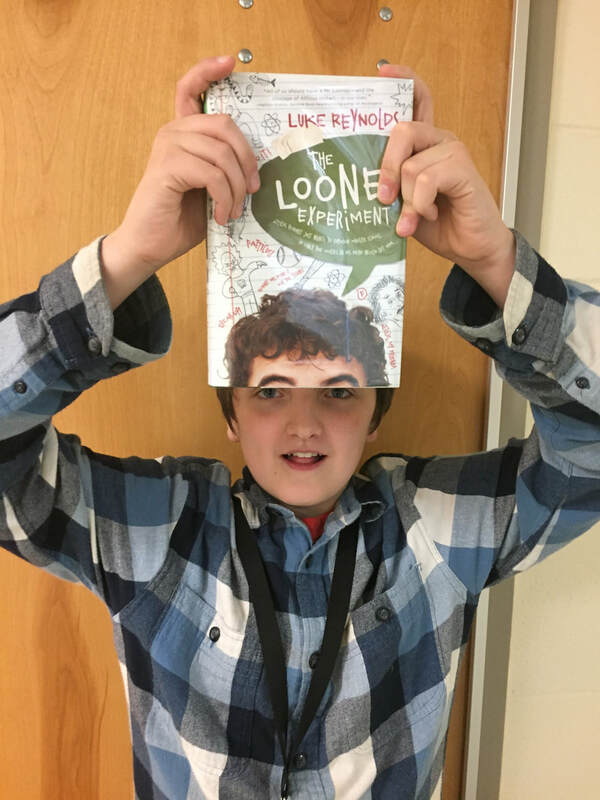 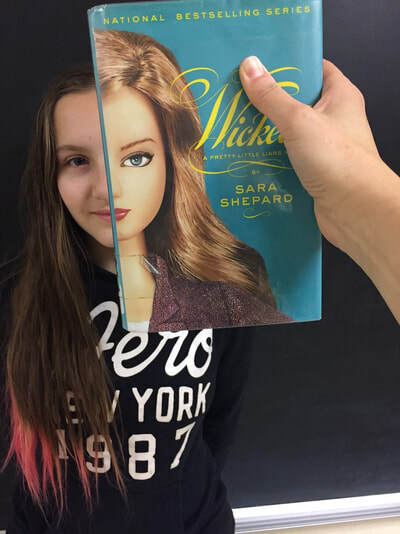 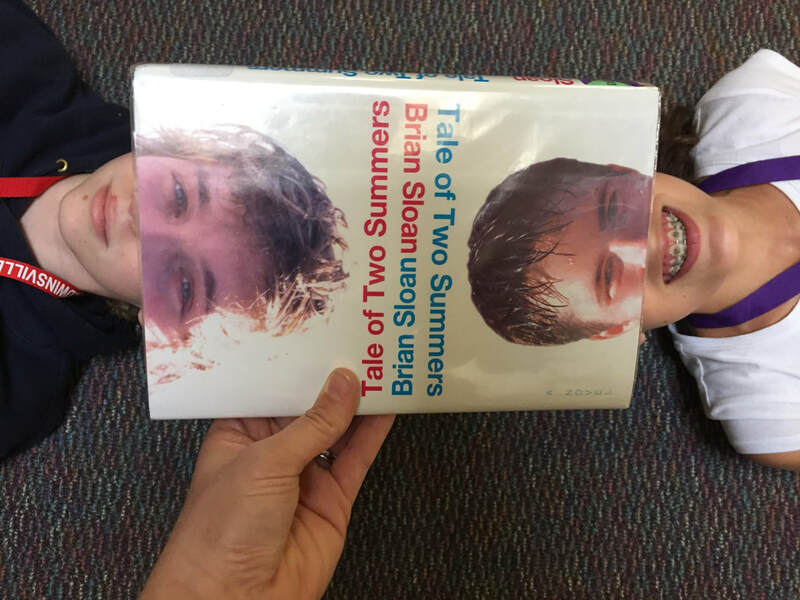 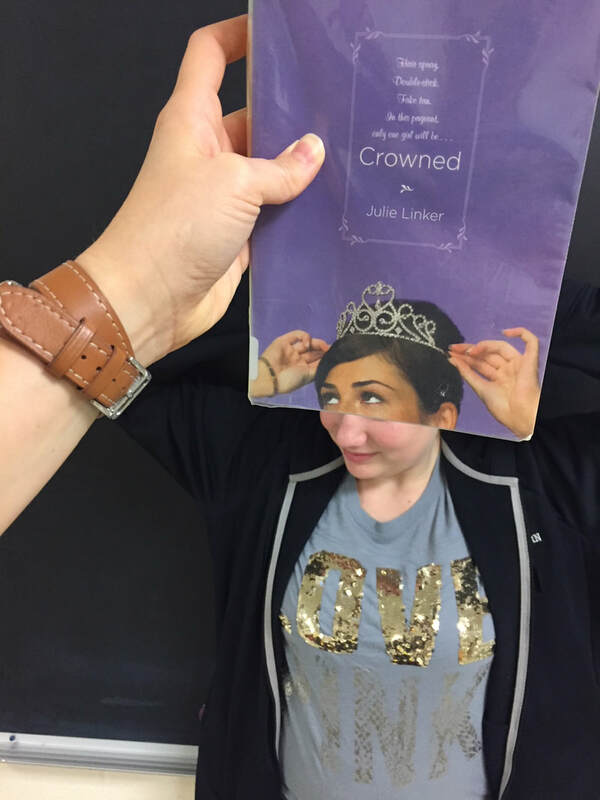 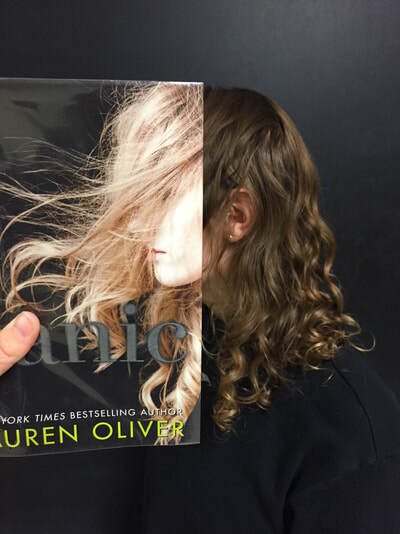 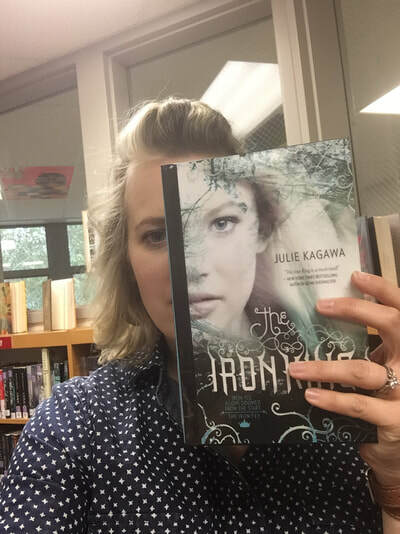 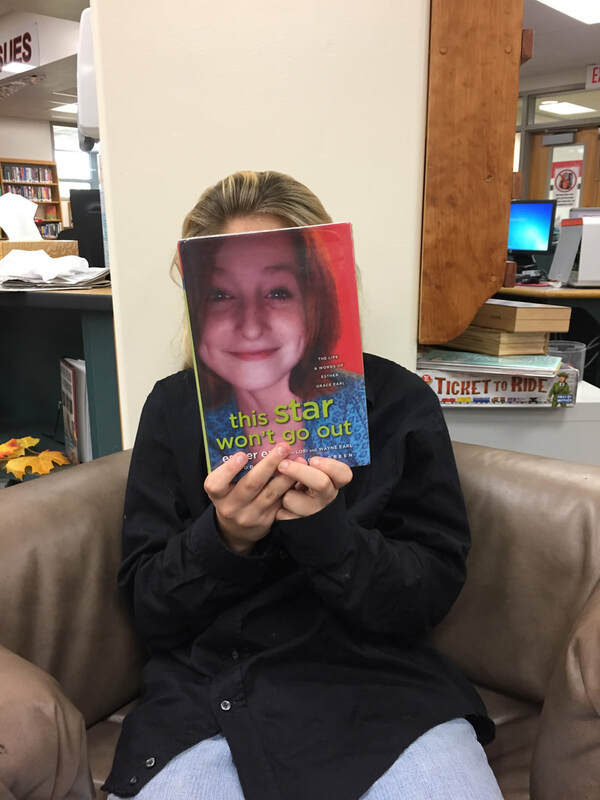 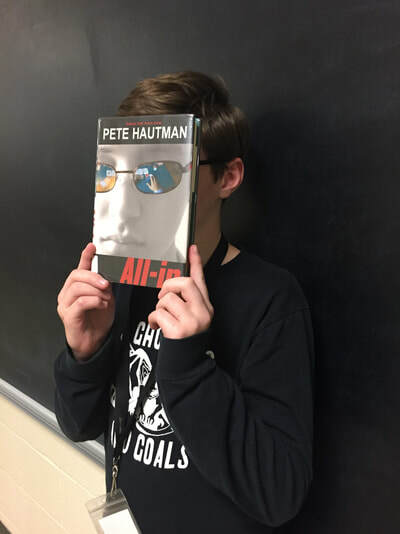 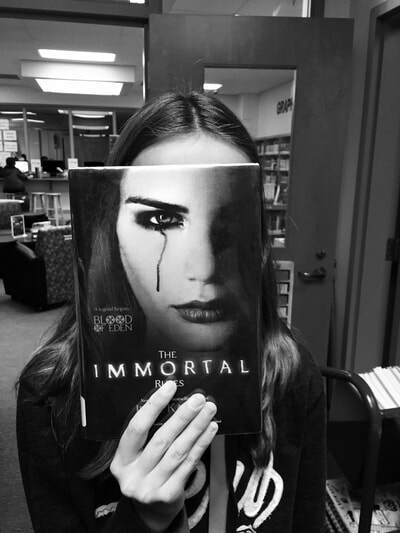 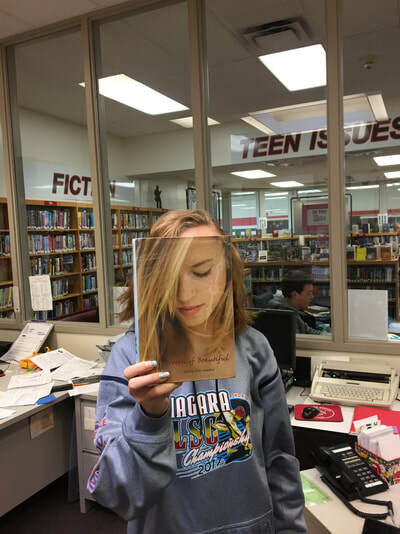 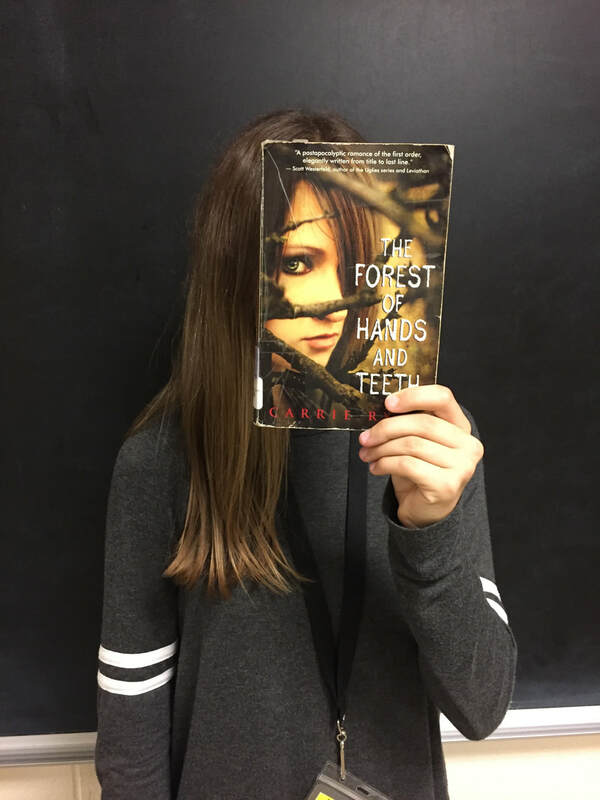 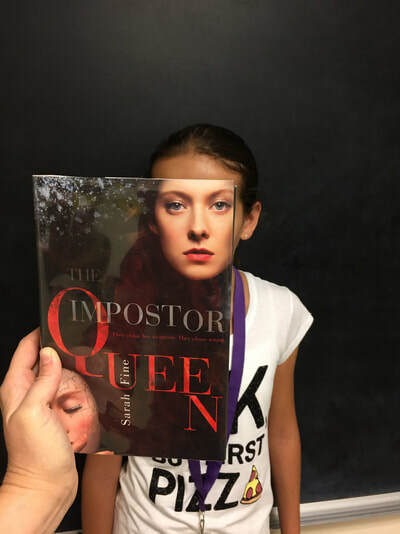 In a recent project, Bee Squad members showcased their best #bookface.